FREE ENGAGEMENT SESSION GIVE AWAY!!!! This year for me will be a different season of weddings than it was last year. I decided to shoot less weddings, in the hopes that I could focus more on my couples individually. Also, I think Engagement sessions are so important on so many levels. Heres why! 1. 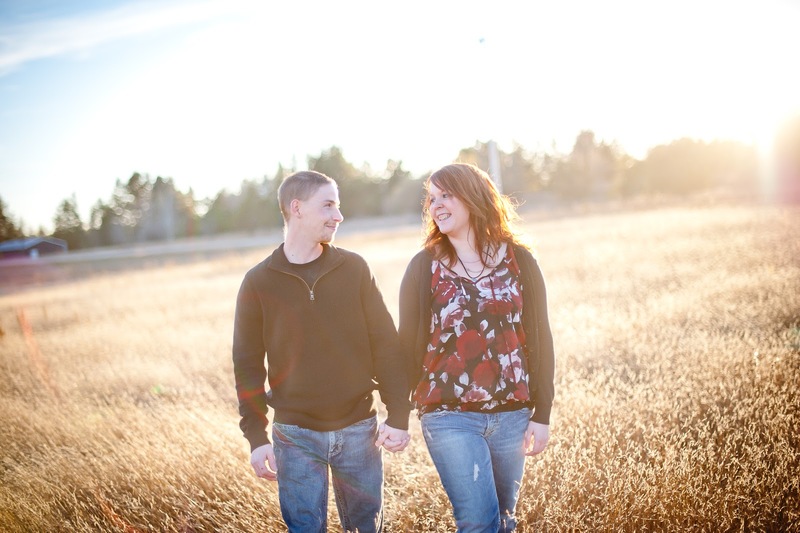 Your engagement session photos are a milestone of your journey as a couple! Your engagement is NOT suppose to be all stress and crabbiness about wedding planning. It should be a time when you are making memories together! The short time that you will be engaged should be documented and treasured. 2. You are in LOVE! Capture it! This is the beginning of a lifetime together. Your engagement session can be whatever you want it to be! You can really plan it to bring to life who you are as a couple. When we do your session, its not rushed and its not entirely about the photos. Its about making memories of the two of you! Trust me, youll have a blast and I promise it will bring you two closer together. 3. Your engagement session gives you both an opportunity to see how I work behind the camera, what my expectations are, and then also teaches ME what YOU are comfortable with and your boundaries in front of a camera, all before the wedding. It really does make a big difference on your wedding day when you get a little practice in having your pictures taken for a longer period of time. 4. You are forced into spending time with ME! (ok, not forced, but you know what I mean This is a great way for us to get to chat on a little more of a personal level. I love getting to know you, the names of your pets, what you like to do in your spare time, how he proposed, where youre spending your honeymoon and all the lovely details you have spent HOURS on planning for your wedding day! I can tell the difference between a couple who has been able to get to know me a little better and one that has not spent any time with me before their wedding day. I feel like even just 2 hours of time spent together during your engagement session, takes the relationship to the next level of trust. So in light of making that extra effort to get to know you and your honey, and the benefits that it gives you as a couple, Im giving you your engagement session FREE when you book your wedding with me! This promotion will go from now until April 1st. ($285 value).